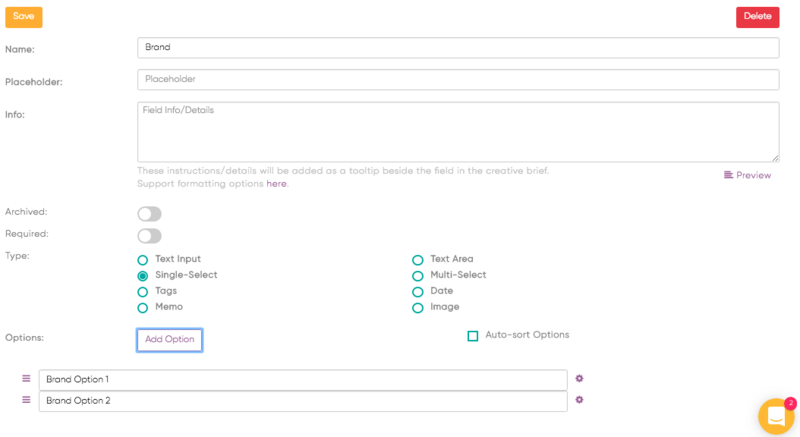 Create workflow forms to help you capture greater detail in the creative brief. The workflow forms enables marketers to capture greater detail to the creative brief. The workflow forms are additional creative brief fields that are mapped to specific workflows. To learn more about Workflow Forms example visit our article on How to Use Workflow Forms. Once you're in the Workflow Forms you'll see there's the drop down on the workflow types in the below example there's Long Form Workflow. Click on Field Example One this will prompt you to a familiar view, the Fields Editor view. 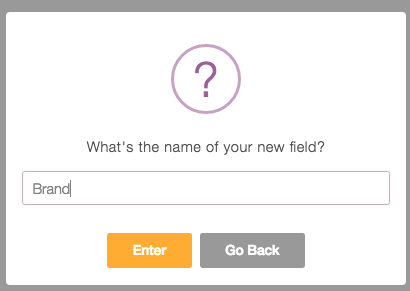 This is where you can customize the field for this particular form on this workflow. Add a New Field to the Field Example One, such as 'Brand'. 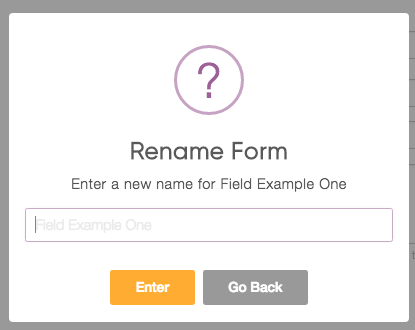 If you've created a form in the past, you can reuse this form to another workflow. Once you click on Edit, you'll be prompted to the field editor screen. If you click on the pencil icon here, you'll be able to change the name of the form field. You can delete a form by clicking on the trash icon.